Social and emotional skills are critical to an individual’s success within the workplace. To be competent one must be self-aware, and have the ability to control impulsivity, work cooperatively, and care about others, as well as one’s self. 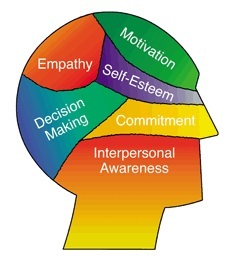 Social emotional skills can be an enormous challenge for those otherwise considered “gifted.” The Struggles of Going Undiagnosed with Asperger’s Syndrome Until Adulthood often leads to depression, and regret, along with a new understanding of past struggles, and the need for help with social skills, especially for women who are expected to be more socially adept. The recognition that social and emotional skills play a critical role in fostering productive, healthy workers, has led state departments to establish core curriculum standards, emphasizing the social-emotional domain within educational content. In addition, students with special needs receive related services to support IEP (Individualized Education Program) goals and objectives. For example, students with autism, who function well enough to participate in inclusive classroom settings often receive a range of services, which address social and communication deficits, and are intended to improve pragmatics, non-verbal communication, voice quality, turn taking skills, etc. Mark Greenberg describes SEL (Social Emotional Learning), and explains that social emotional skills are NOT innate. 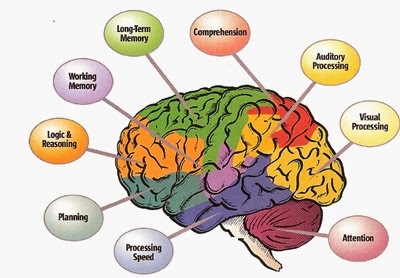 The part of the brain responsible for these skills are located in the frontal area of the brain; which is the most immature at birth, and the most influenced by environment. According to new research, these skills are very teachable. We did not know this 30 years ago. These skills are NOT a matter of personality. We know this as the result of brain research, along with research demonstrating the impact of these programs on learning within the academic environment. SEL instruction is similar to teaching math or reading, and needs to be an ongoing, practiced part of the curriculum. It is interactive and collaborative. The development of SEL curriculum began In the 70s and 80s, but there is now evidence it is effective. Social and emotional skills are being taught and assessed in schools just like skills in math and reading. Michael Pritchard explains, “We get sick if we try to hold all that pain in. The unaddressed grief turns to anger, and the anger to rage. It has two directions, outward toward the community, or inward toward the self and self destructiveness.” Educating the heart is as important as educating the mind. When students work together on project teams, they learn to collaborate, communicate, and resolve conflicts. Cooperative learning and character development supports social and emotional development and helps prepare students for success in the modern workplace. 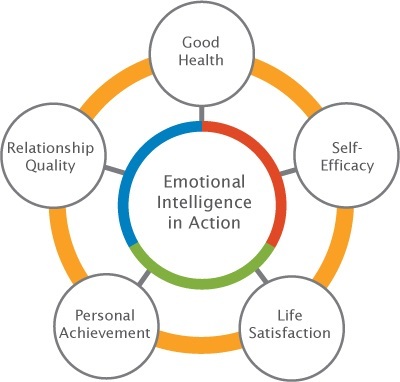 Emotional intelligence (how you handle your own feeling, and how well you empathize and get along with other people) is a key human skill, but it also helps you pay attention, take in information, remember, and learn better. On March 27, 2014 the U.S. Departments of Education and Health & Human Services launched a national initiative, called Birth to 5: Watch Me Thrive! 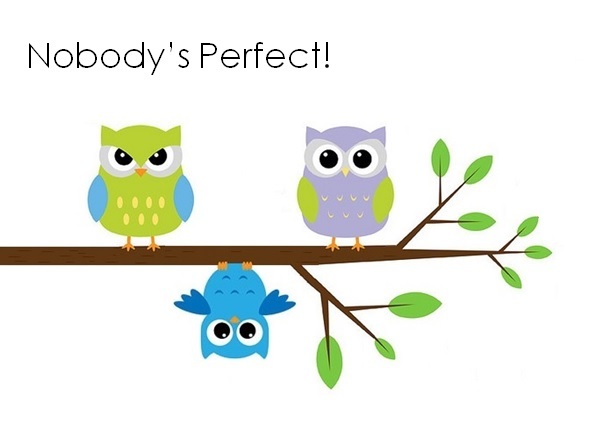 ; established to encourage developmental and behavioral screening for young children. Former secretary Kathleen Sebelius announced the initiative; intended to celebrate milestones, promote universal developmental and behavioral screening, identify possible delays early, and enhance developmental supports. She pointed out that far too many children with Autism have not been diagnosed as early as they could have been, and did not have the chance for early services; which can ensure significant economic, social, and academic benefits. The government, along with a number of non-profit organizations, continue to research and fund social-emotional programs within early intervention programs and educational settings. At the same time, many “high functioning” adults, who were not identified as children, and/or did not receive services supporting this domain, continue to lack the social emotional skills necessary to excel within the workplace. While they continue to pay taxes, which fund special education services for future generations; they struggle without those very same skills, which could make an enormous difference in their own employment success and stability. Research has demonstrated that mental illness embodies a strong genetic component. It is not uncommon for adults; whose children are struggling with a mental disorder, to face many of the same executive function challenges. In fact, as their children are diagnosed, they often discover an explanation for their own childhood (and adult) struggles for the very first time. While their young children can expect special education services in school in all domains, the parents are NOT likely to model and/or reinforce the social skills at home…unless they have received comparable training. …who ultimately have the most influence on their development, and will continue to do so in the years to come?